This fresh dish is a perfect way to boost your essential fatty acids, iron and use those delicious yet rarely used beet greens (that you’re already paying for)! 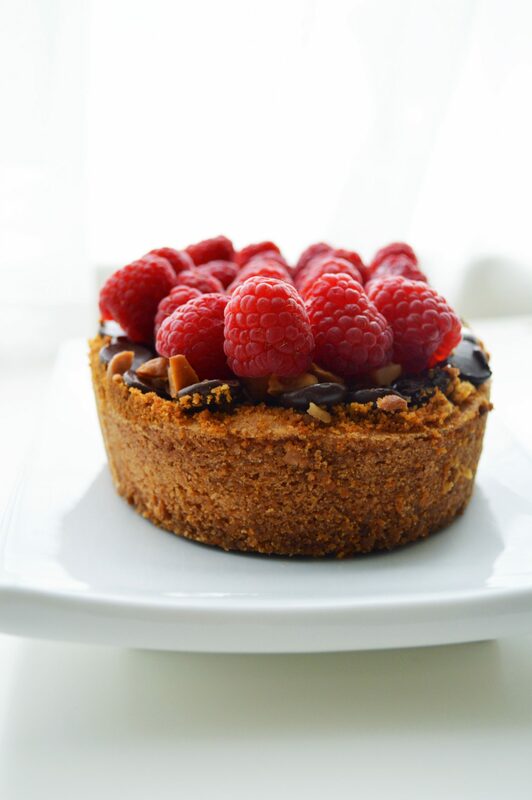 We hope that you love our Dark Chocolate Macadamia Nut and Raspberry Blondie Recipe. 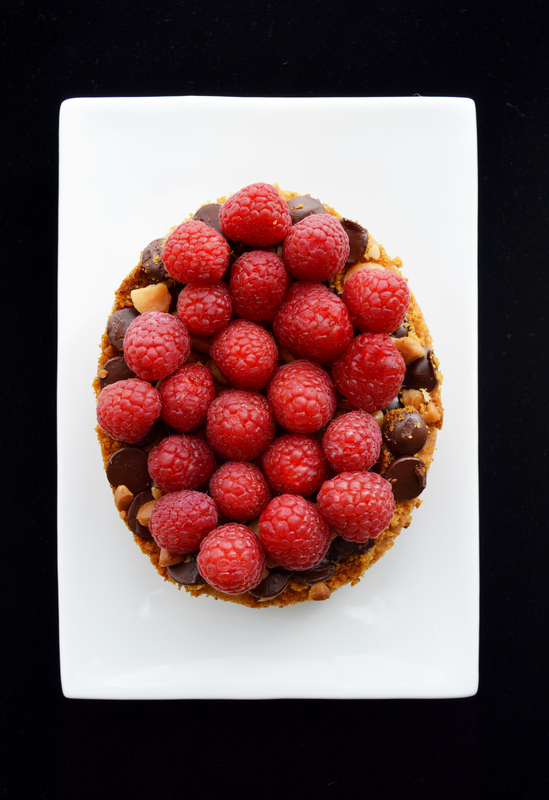 Wash your raspberries and lay them out on a paper towel to dry, tops down to make sure they fully drain then set aside. Cream sugar and butter together, add in eggs and vanilla. Sift and combine dry ingredients before slowly adding into wet mixture. 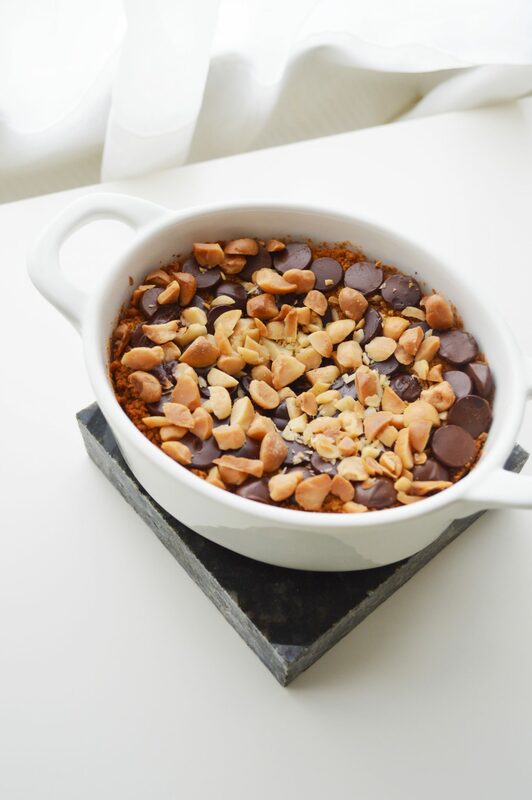 You may add the chocolate and nuts in now or wait to top the bar half way through baking. When dough is formed press into your oven safe baking dish. With all of the butter in the dough, you do not need to grease the dish. 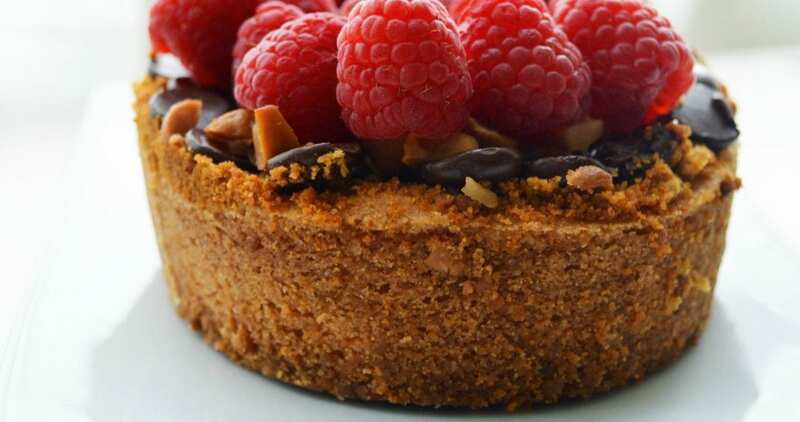 You will want the raw dough to be about one inch thick and even across the dish. When oven is ready, bake uncovered for about 20 minutes. Check dish, adding chocolate and nuts (if not already mixed in). Cover and bake another 10 to 15 minutes. The center will take longer to bake so check it every now and then with a tooth pick. You will really be able to smell the difference once it has cooked through. Please note baking times will vary wildly based on the dish the blondie is in. I used an oval baking dish with a lid that is about 3 inches deep, 4 inches across and 6 inches long. Once out of the oven run a knife along the edge of the dish to ensure the two have slightly separated from one another. Let cool completely before removing from the dish. 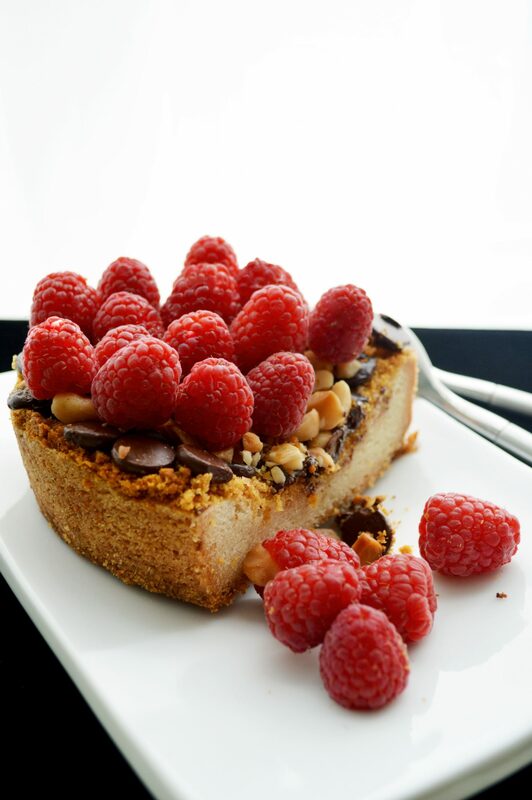 Top with dry raspberries and drizzle with pure maple syrup.